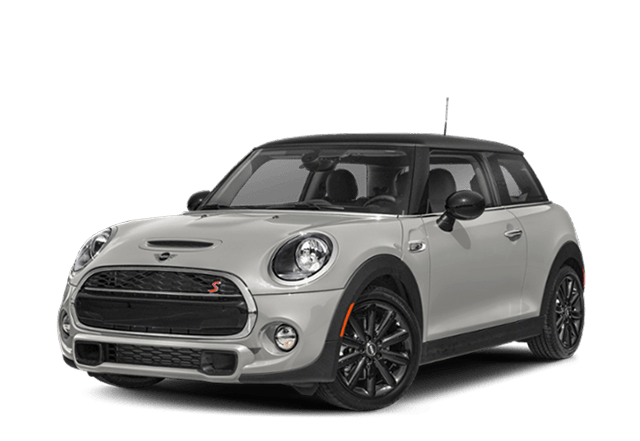 Both the 2017 FIAT 500 and 2019 MINI Hardtop 2-Door are both attractive options in the hot hatch segment, but when you start digging into the interior specs, safety features, and it’s clear that the FIAT 500 beats out the MINI Cooper. Whether you’re headed to the waterfront or the Tacoma Dome – or you’re just backing out of a crowded Olympia lot – these hatchbacks will keep you safe. The 2017 FIAT 500 specs are similar to the MINI Hardtop 2-door specs, but the FIAT 500 delivers better fuel economy numbers than the MINI Cooper. Not only will you save more money at Olympia pumps, but you’ll save more at the dealership, too. The FIAT 500 is cheaper than the MINI Hardtop 2-Door. Take Home the New FIAT 500 Near Kent Right Now! Compare the FIAT 500 to the Toyota Yaris, the Smart Car ForTwo, or the Nissan Versa. 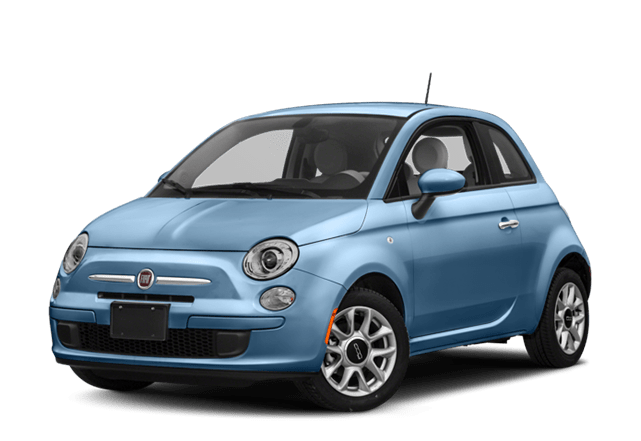 Then, Find the 2017 FIAT 500 for sale right now at Fiat of Tacoma, located just a short drive from Kent in Tacoma, WA. Contact us today to get started.